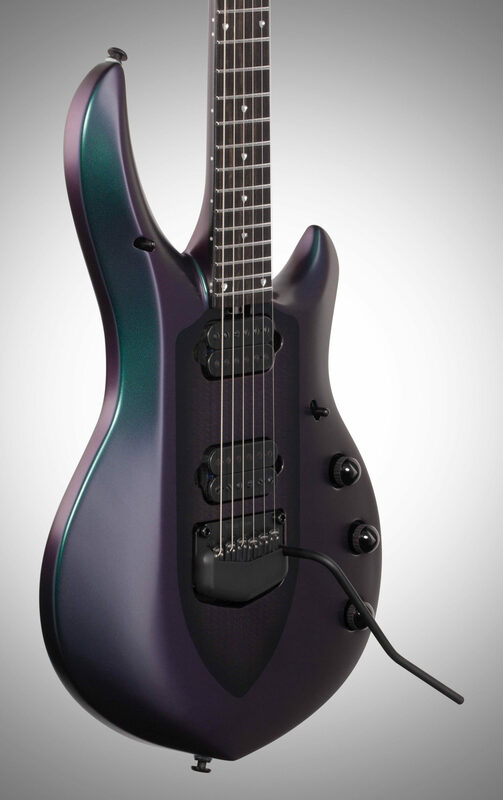 Introducing the Majesty, John Petrucci's first neck-through signature guitar built in the U.S. by Ernie Ball Music Man. 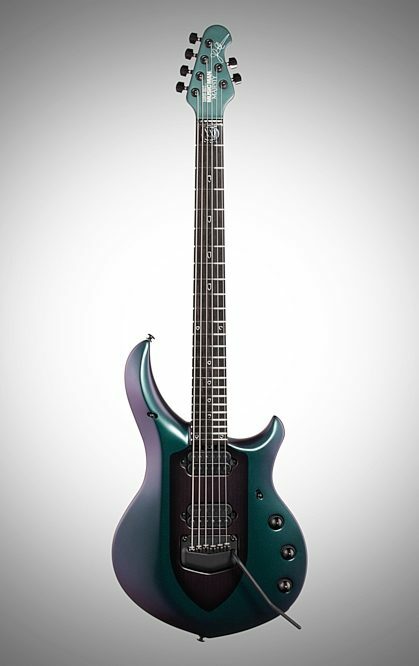 The Majesty features a mahogany neck through a basswood body with a polished ebony fretboard. 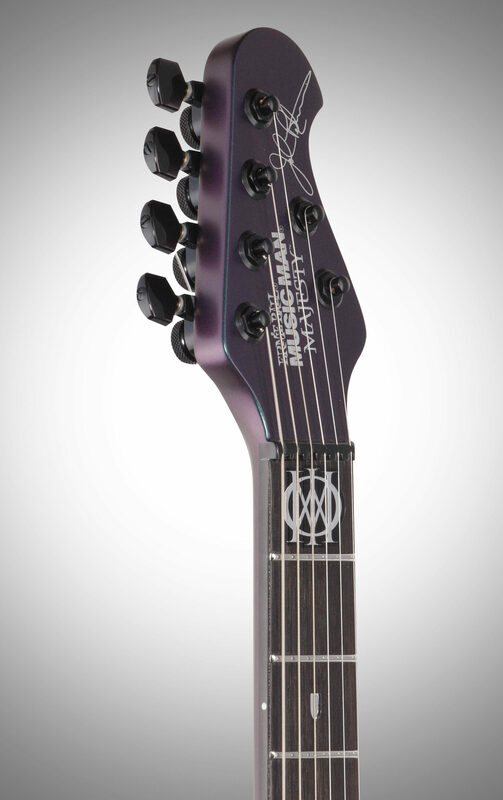 What appears to be a carbon fiber shield on top of the body is actually laser-etched maple. 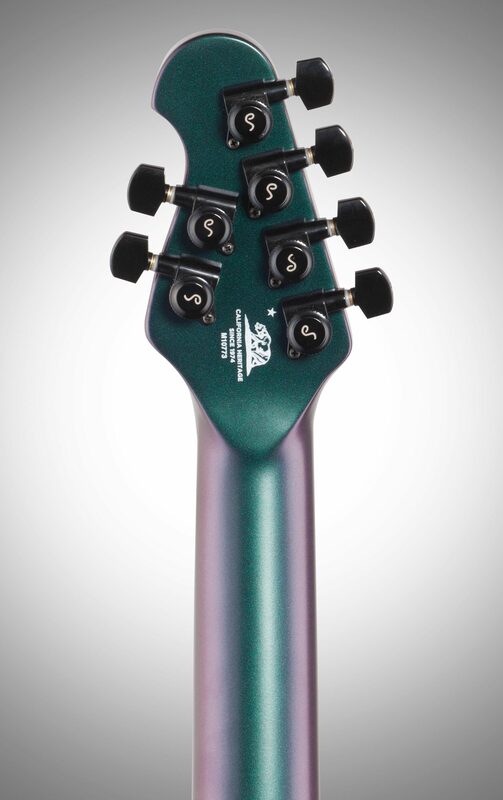 The lower cutaway of the body provides incredible access to the upper frets, made of stainless steel. 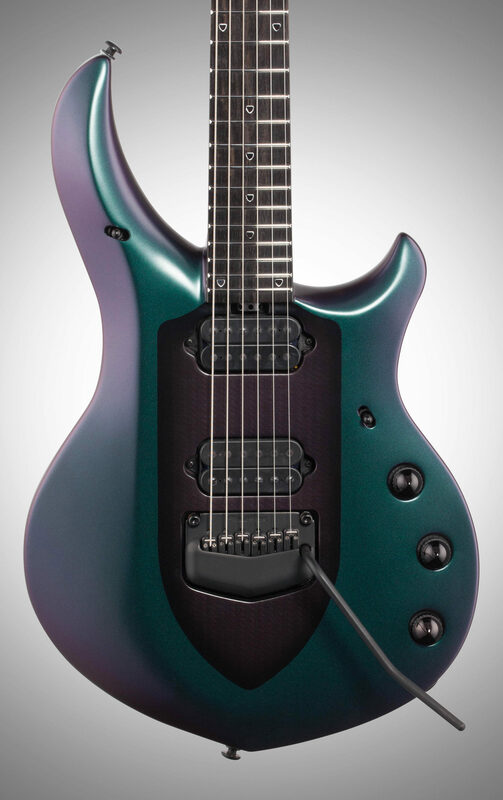 A piezo-equipped custom Music Man tremolo is capable of generating acoustic tones while the DiMarzio Illuminators and 20dB gain boost provide searing tones for leads. "I LOVED this thing but..."
Overall: First off, this is the best playing, best sounding guitar I've ever touched, but I've had non stop problems since I got it. When I got it to my house, I plugged it in... nothing.. No sound. 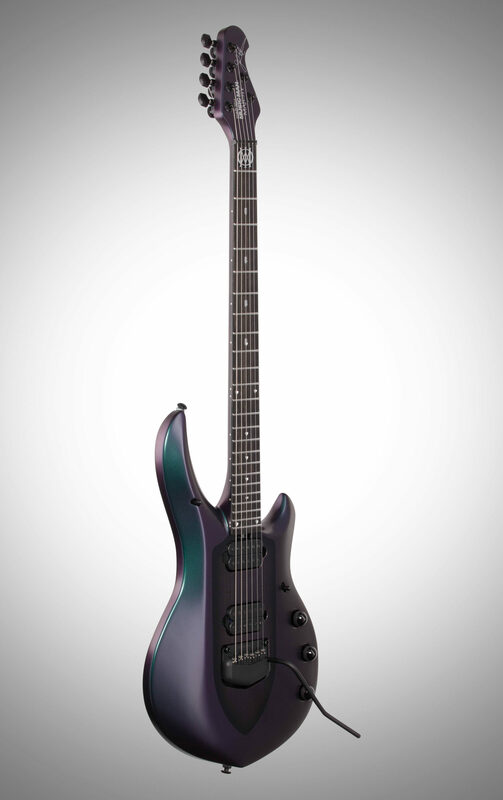 So I get in touch with Ernie ball. I have to pay $35 to ship it to them. $35 to ship something to them that didn't work fresh out the box. It turns out it had a faulty preamp. If it was plugged in and tested before it was sent out, it would have never been sent out! So I've paid $35 to ship something that was their fault. Last night I broke a string, so I changed them. 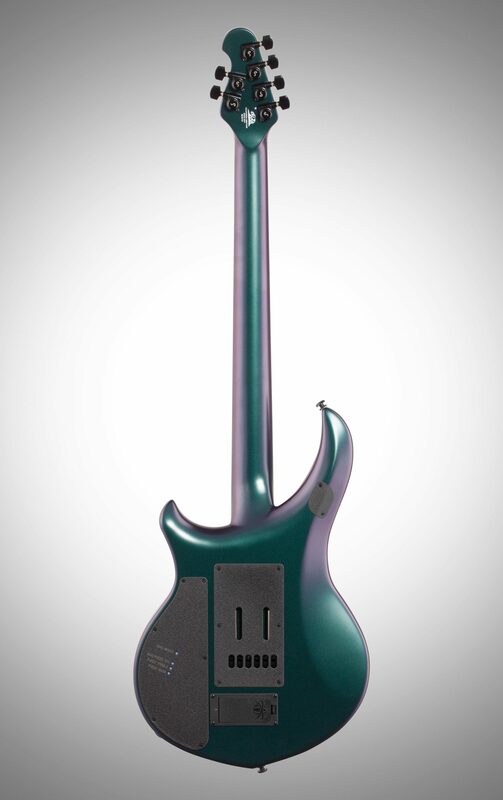 I plug it in this evening and switch the piezo on and my g-string has no sound. I notice that a piece of the saddle is missing. So when I changed the strings a piece that's supposed to be secure just falls right out.. I love this thing but I'm really regretting it.